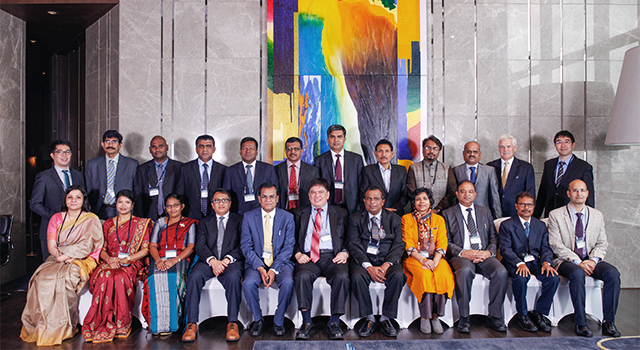 The Trade and Transport Facilitation Monitoring Mechanism (TTFMM) National Training Workshop for Bangladesh included participants from the National Board of Revenue, Ministry of Communication, Ministry of Commerce and other relevant agencies. It provided detailed training in the integrated methodologies of (i) business process analysis (BPA), (ii) time release study, and (iii) time-cost-distance survey approach. The objective was to equip participants with the required knowledge and practical skills to establish baseline data for monitoring trade and transport facilitation in Bangladesh; undertake a national TTFMM study; and thereafter identify necessary measures to develop more efficient and transparent trade. 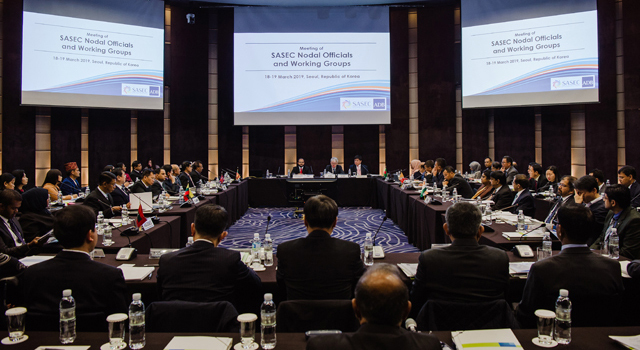 Technical experts from the United Nations Economic and Social Commission for Asia and the Pacific (UNESCAP) introduced the TTFMM as a mechanism for monitoring of trade processes in support of policy reform and implementation. TTFMM emphasizes the institutional arrangement and places emphasis on building national capacity. 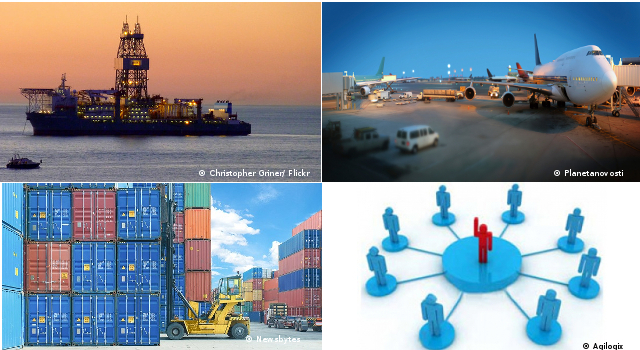 The TTFMM study will supplement the BPA study undertaken by SASEC countries in 2013, by ensuring a regular and institutionalized methodology for data collection on trade facilitation, which in turn will support and reinforce policy implementation by member countries in trade and investment. (vi) Imports of yarn from India. (v) Corridor 5: Mumbai-Chittagong-Narayangonz (Pangaon). The workshop was organised by the Bangladesh Foreign Trade Institute, with approval from the National Board of Revenue. The Institute was also nominated as the focal point for coordinating the national TTFMM. Technical expertise was provided by resource persons from UNESCAP and Customs Training Institute of Japan. ADB provided funding, including resources from the Japan Fund for Poverty Reduction Technical Assistance for Bangladesh.